You don’t do this every day. But our Agents do. Buying a home is a rite of passage. The American dream. But it’s also a terrifyingly huge investment, one that merits a trusted partner to help you find the right one. That’s where we come in. While this is your first time, our agents do this every day so they can walk you through the twists and turns. They can offer advice based on years of experience so that you are confident in the choices you make. If it was as easy as buying the house that looked the prettiest we probably wouldn’t be necessary, but an investment this big demands more knowledge than even google can provide. Property data, sales price history, neighborhood information, and current market data are just the start of what you need in order to make an informed decision. We don’t just pull the numbers, we will work with you until you understand with certainly that you are making the best investment for you. Just because you want to buy a home doesn’t necessarily mean you are ready. Be sure you can check off every box below before you take that final plunge. YOUR HOME WISH LIST. The first step of the home buying process is deciding where you want to live, what type of home you want, and what your “must have’s” and “would like to have’s” are. Unfortunately you are unlikely to get every single thing on your dream home list, but by working with an experienced agent you won’t have to compromise on the most important things. FIND THE BEST AGENT. This is a big purchase and you want to make sure you are getting the right advise. The Dart team is made up of skilled listeners, honest advisors, and bold negotiators. As a buyer, your agents commission is paid by the seller of the home, which means your representation costs you nothing. BUDGET. Set your budget, including monthly down payments, closing costs, and reserves for maintenance and repairs. GET PRE-APPROVED. This is vital because it lets you know what you can afford, shows sellers that you are serious, and allows you to make an offer quicker. You will need pay stubs, W2’s, and bank statements. We recommend getting a lender’s pre-approval letter, because it is a better guarantee of loan approval than the pre-qualification. 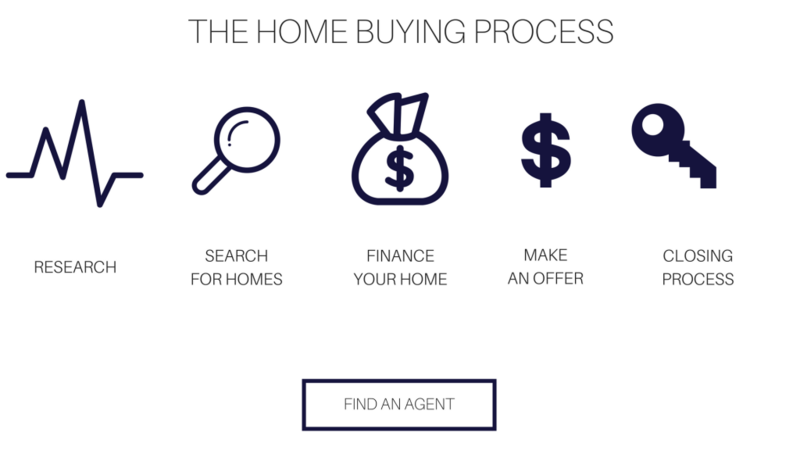 Using the detailed information from your needs & wants assessment and your mortgage pre-approval, your agent will select properties that match your needs then take you through them, refining what you want as they go until you end up with your dream home! We will only take you to home that match your search criteria, saving you lots of time and making your decision easier. A good mortgage agent will work with you and your Realtor to find the best loan for you. A fixed loan will never rise, while an adjustable one has lower rates but can change over time. Congratulations! You’ve decided on a home. Now our job really starts. 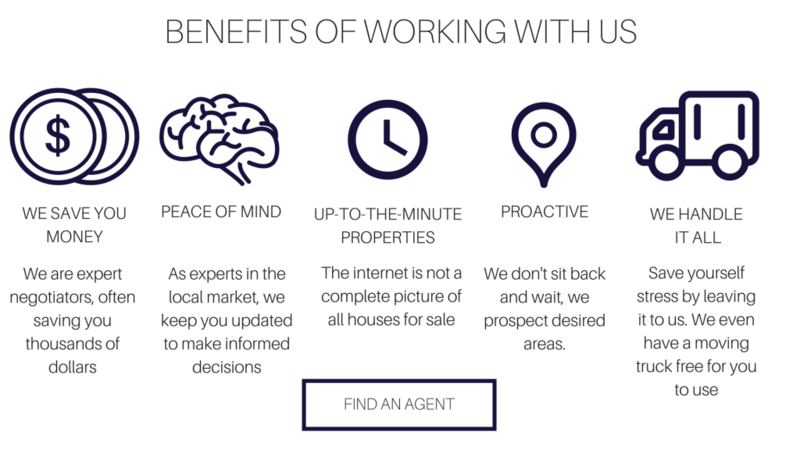 We will do our research, advise you on strategy, look over comps and disclosures, and write a contract for you to present to the sellers, including any contingencies you might have.